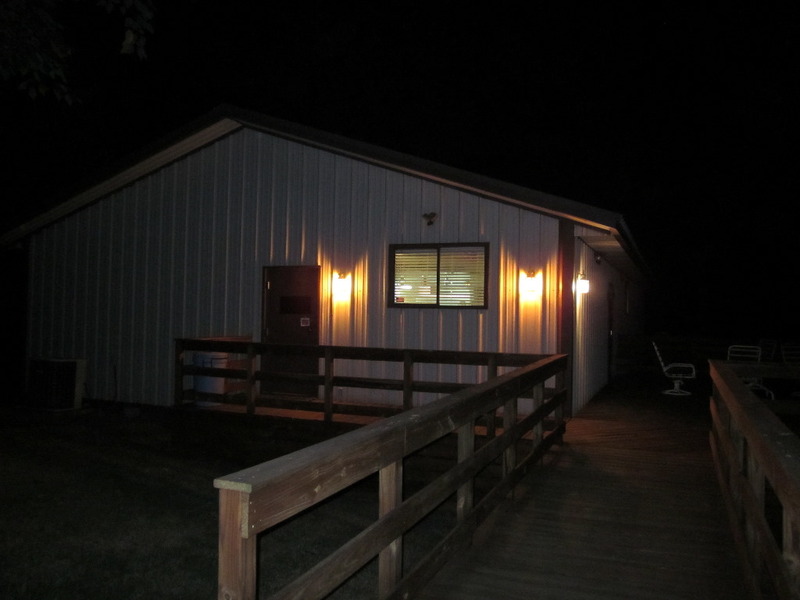 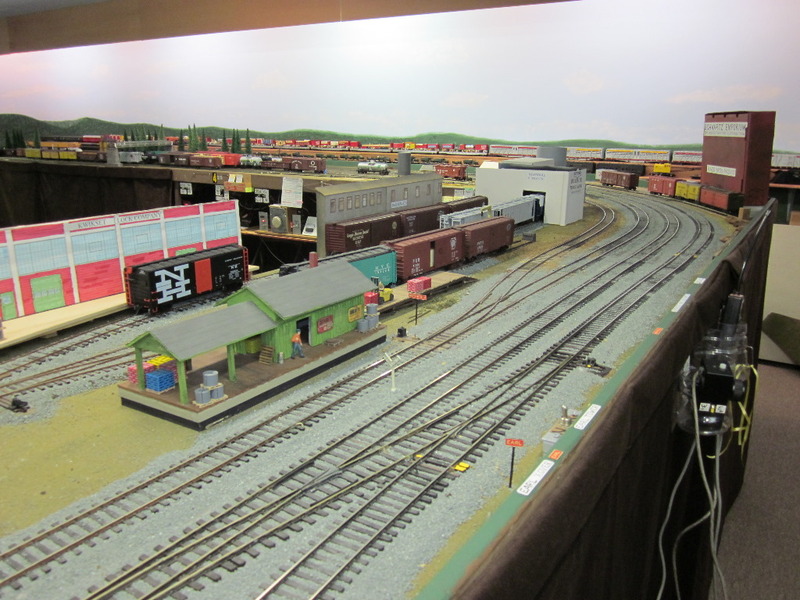 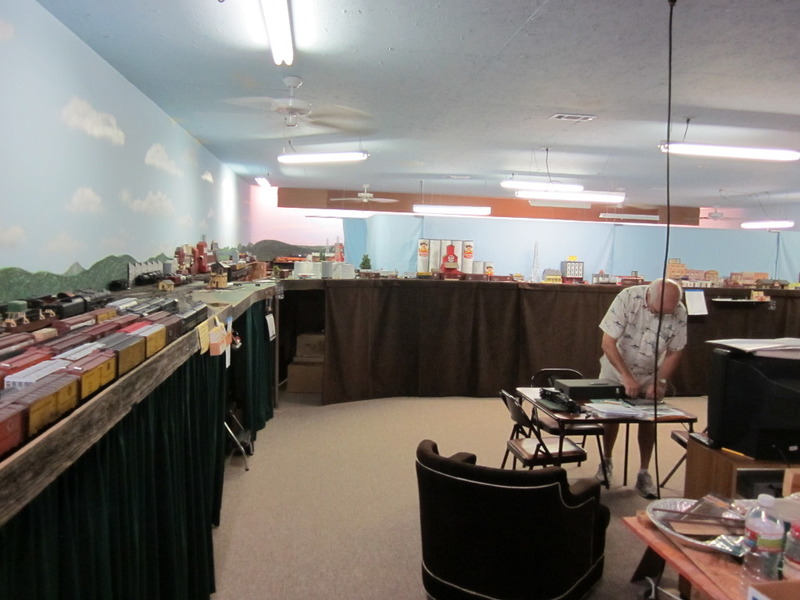 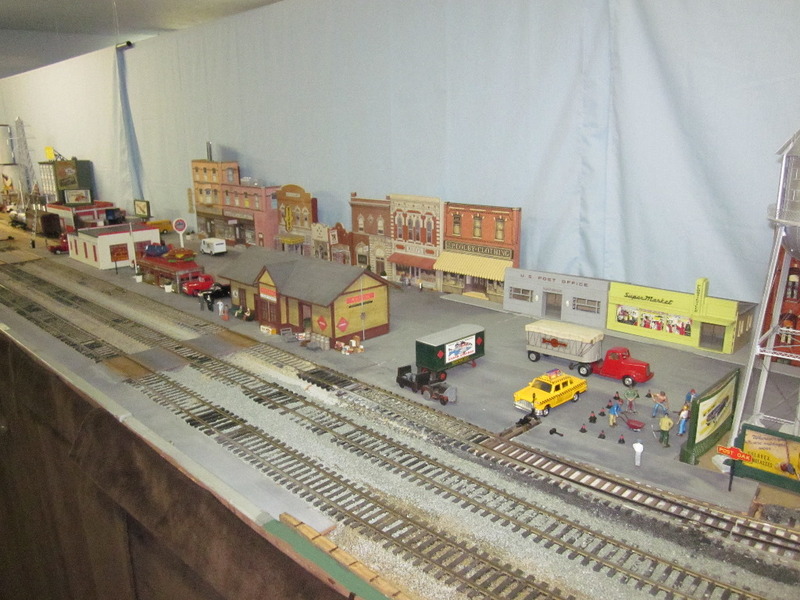 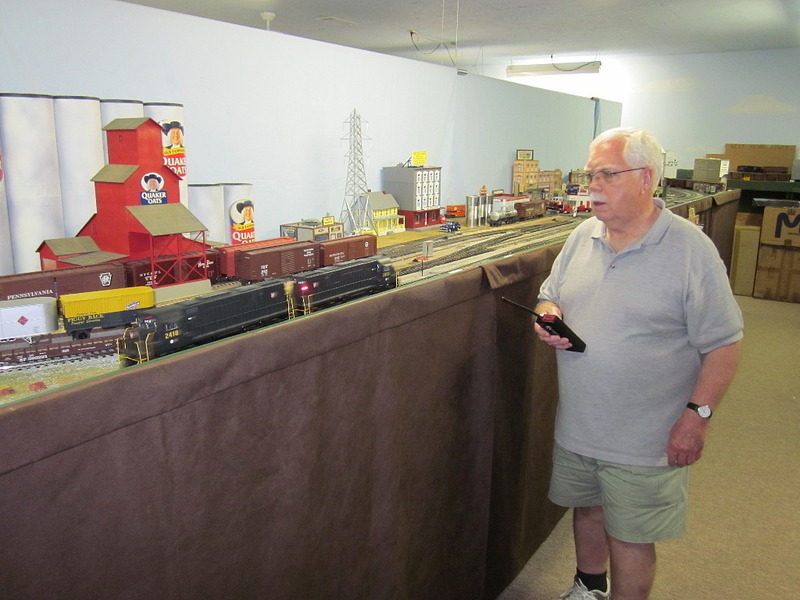 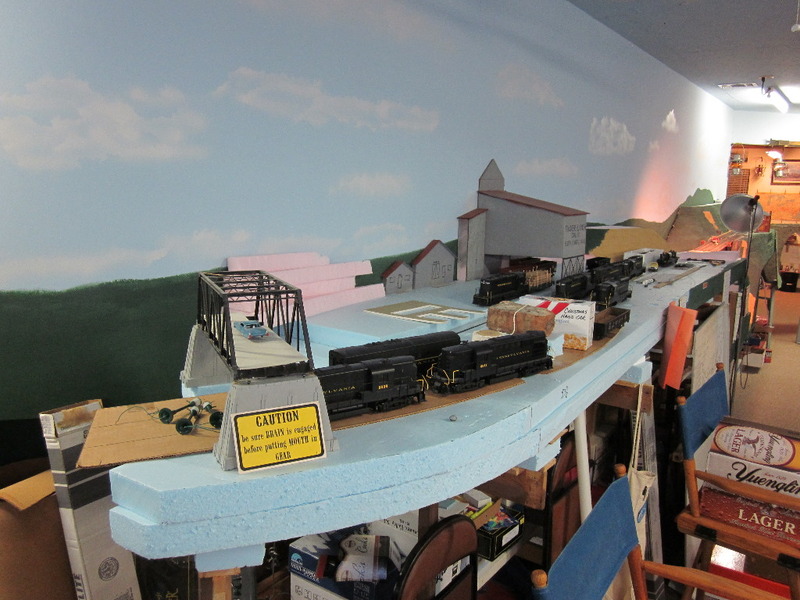 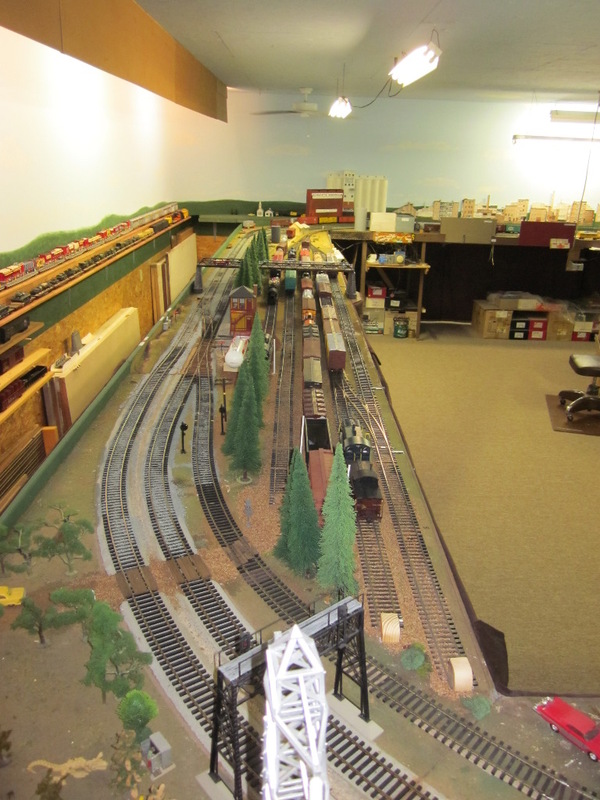 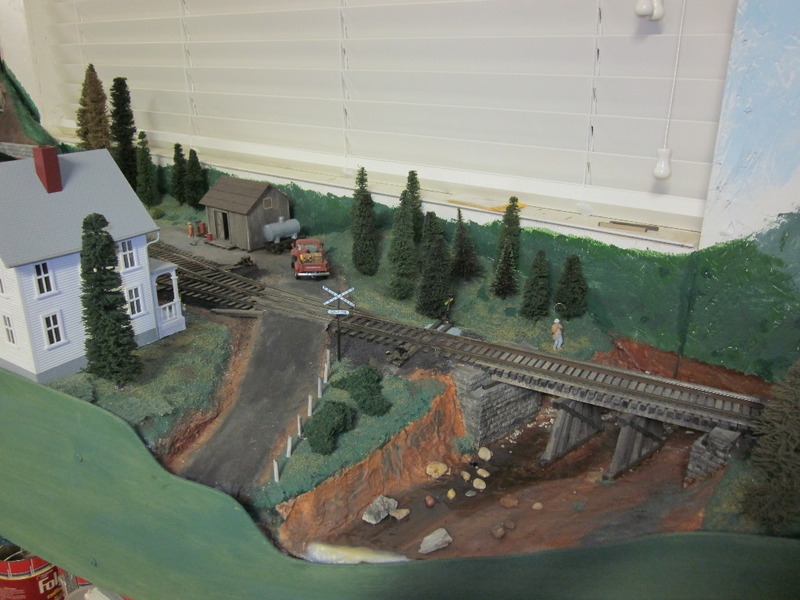 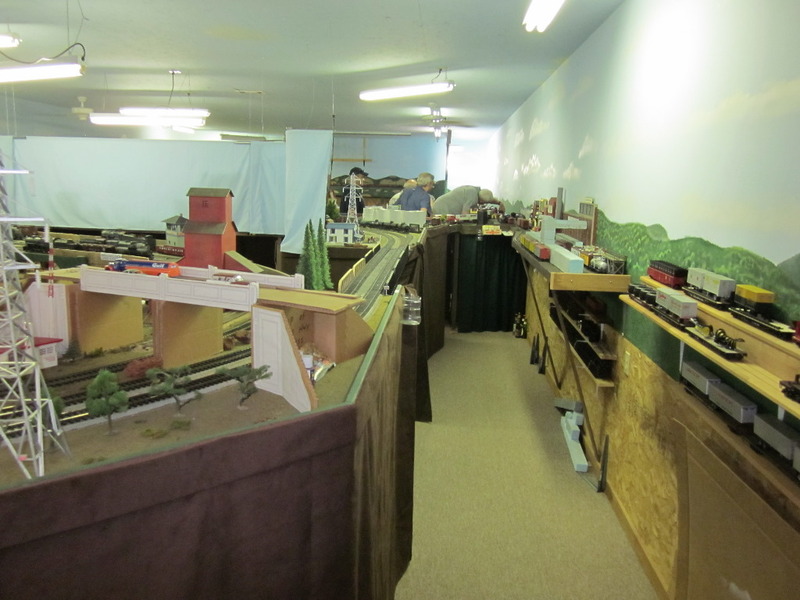 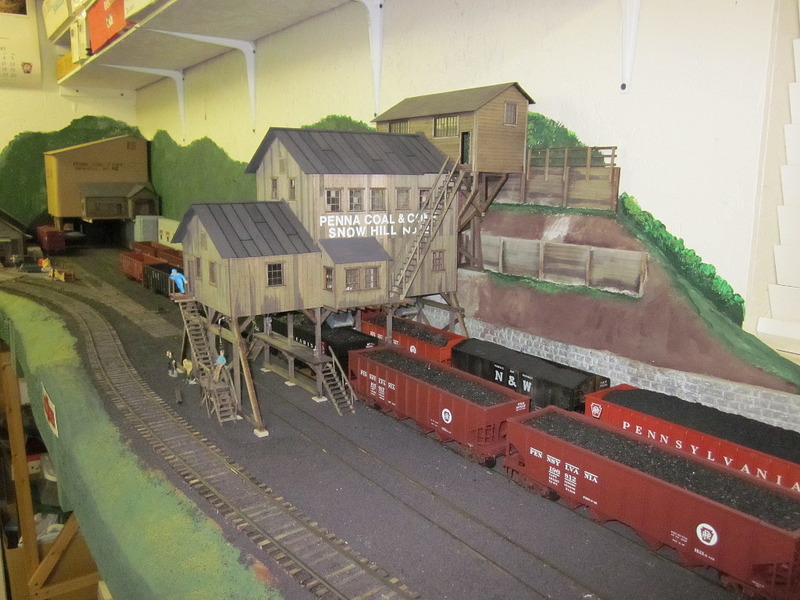 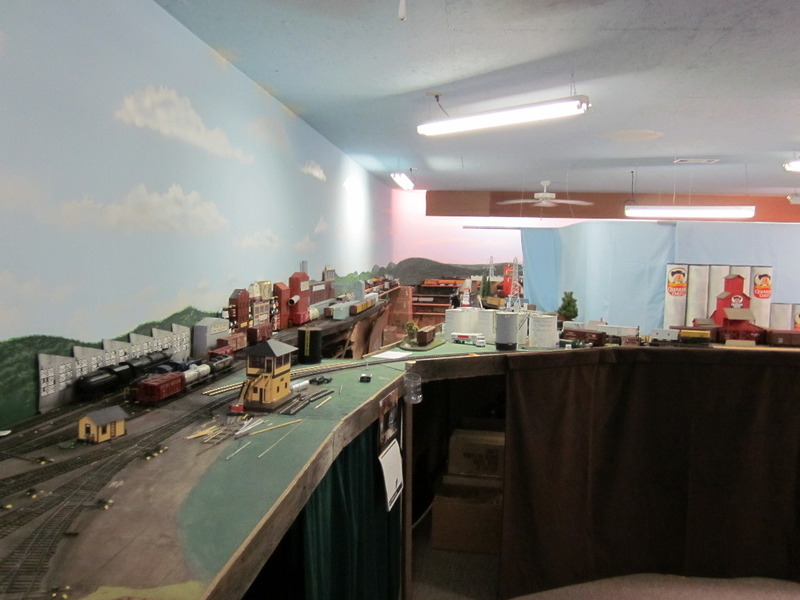 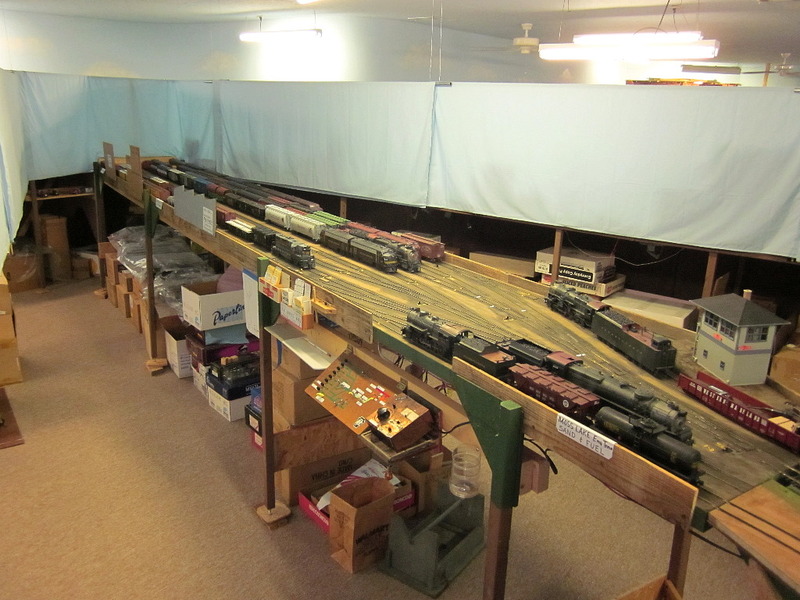 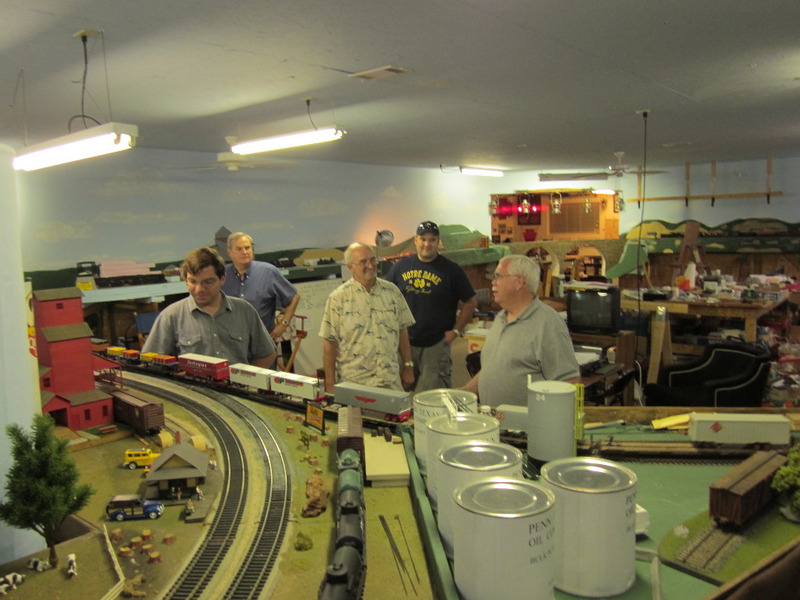 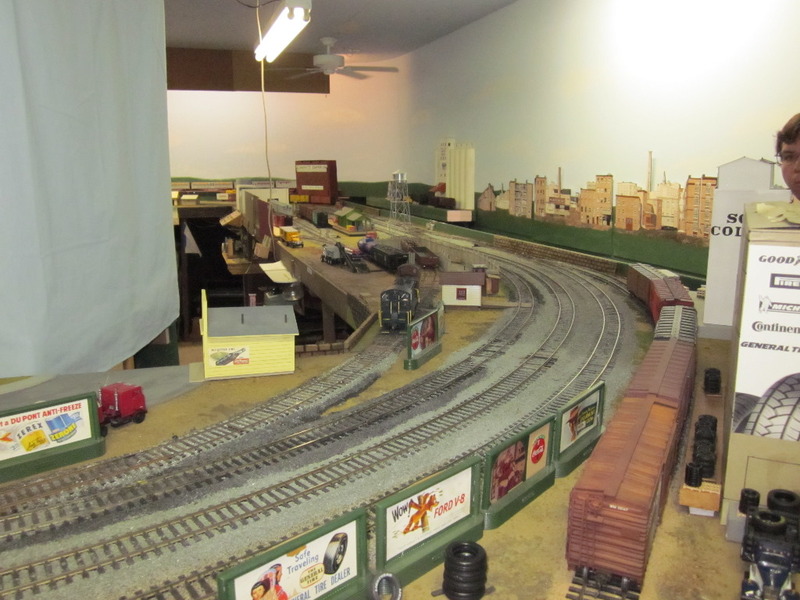 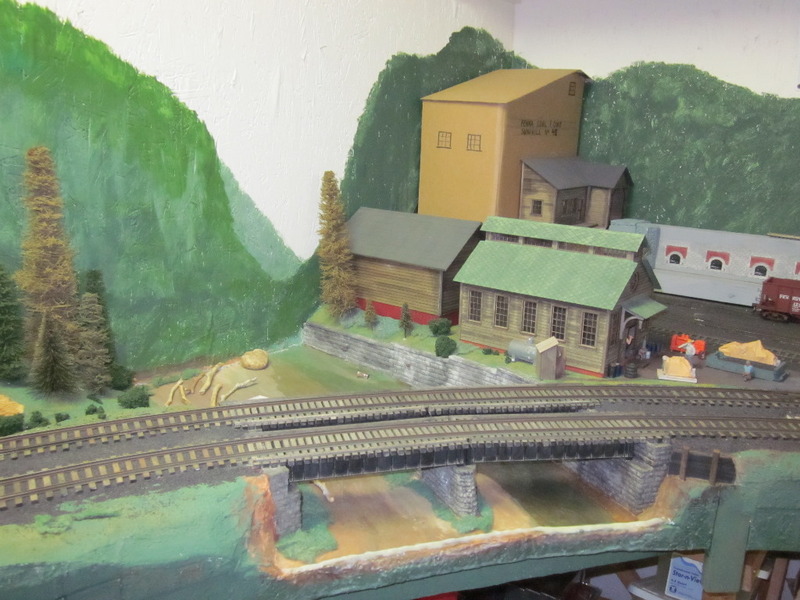 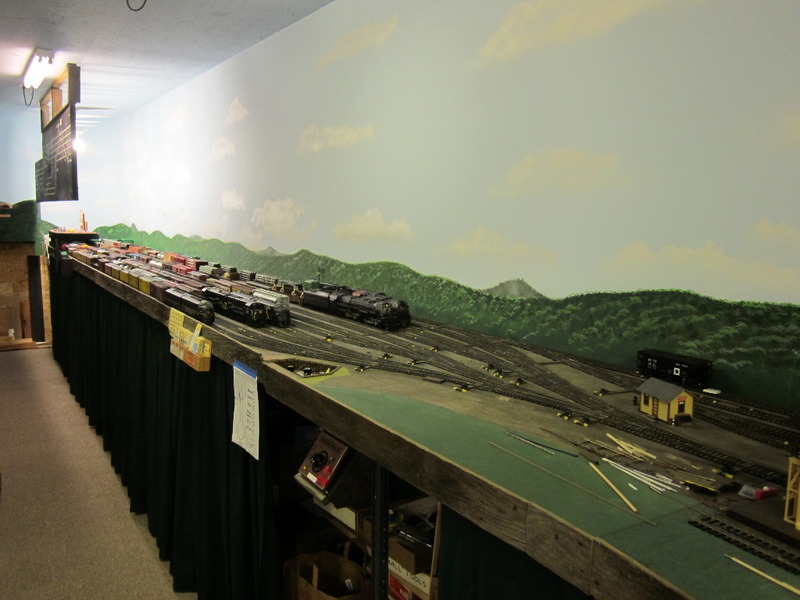 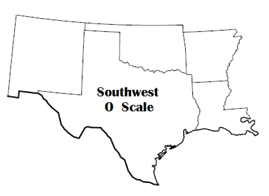 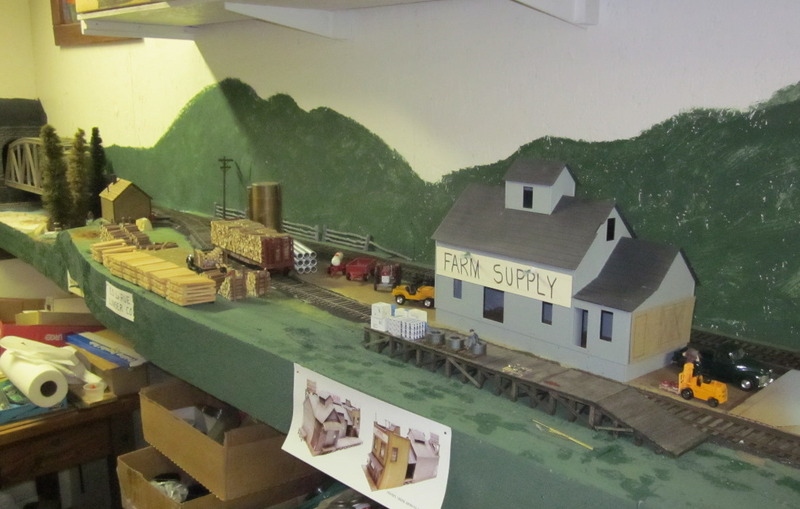 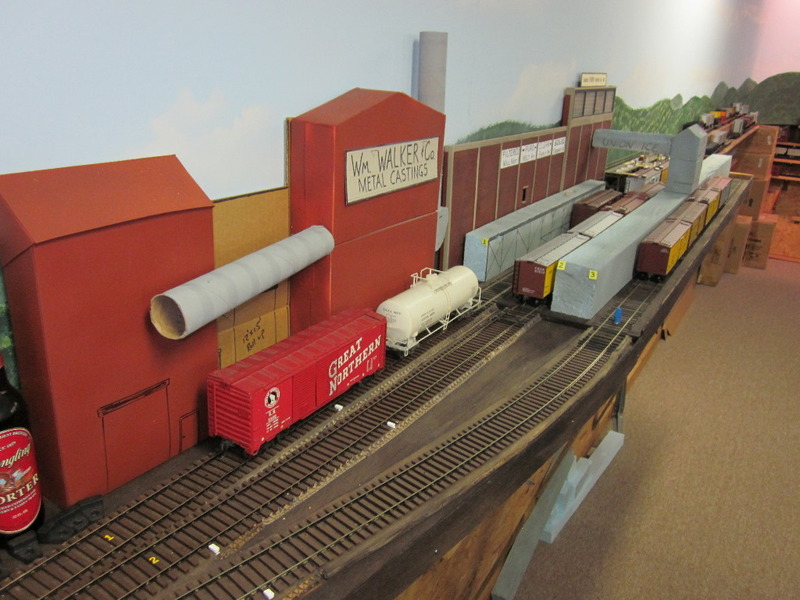 Here are picture taken of Brady McQuire’s O scale home layout. 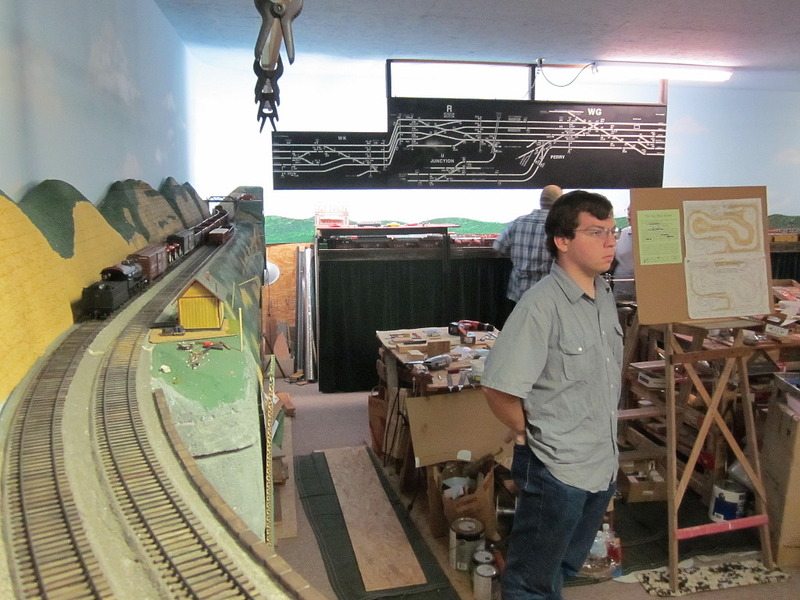 he has integrated in to his initial layout work. 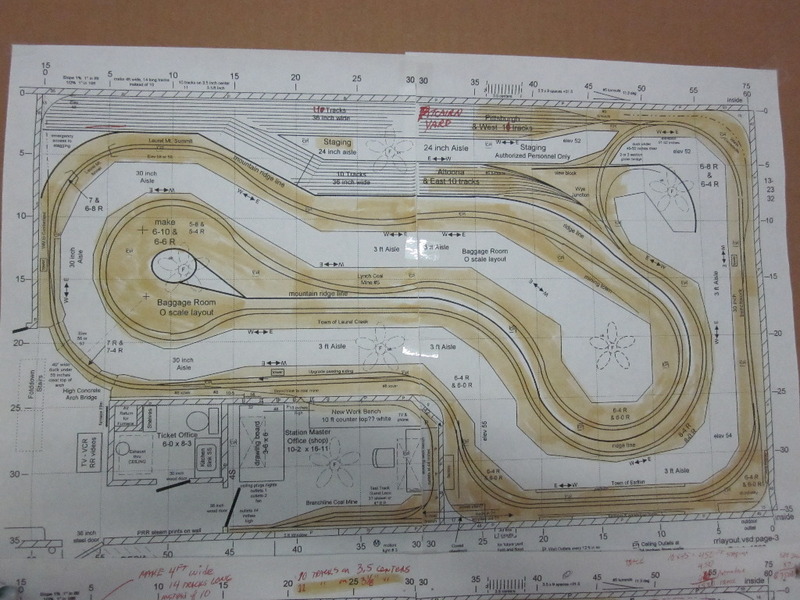 His final track plan is the last photo.